Eni has denied being squeezed out of Russia, after Gazprom bought it out of a major oil subsidiary. 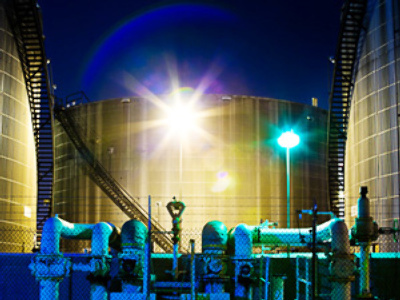 Gazprom paid more than twice the market price, but says that is a great buy. 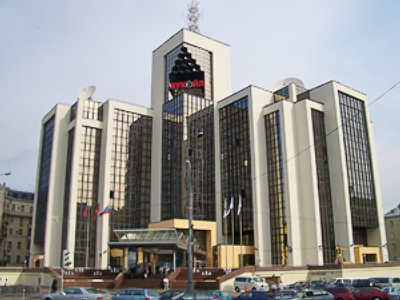 For 20% of Gazprom Neft, Moscow's energy giant hands over more than $4 billion. practically doubling its estimated market value. 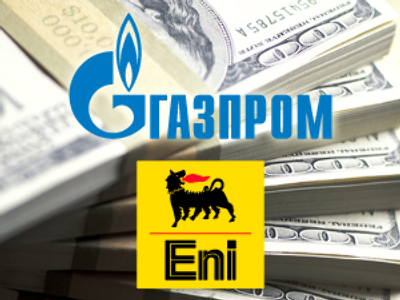 Gazprom will also buy 51% of Eni's Russian investment vehicle Severenergia. Gazprom Deputy CEO, Aleksandr Medvedev claims they're good deals. Analysts IHS Global Insight say it's terrible business. Credit-crunched Gazprom needs that money. The smart move would let Eni's sell option expire and give them other Russian energy stakes, diversifying two-state ties. ENI CEO Paolo Scaroni claims that's happening. But Eni doesn't detail a single specific project. That mirrors Gazprom's takeover of BP's Kovykta gas field. 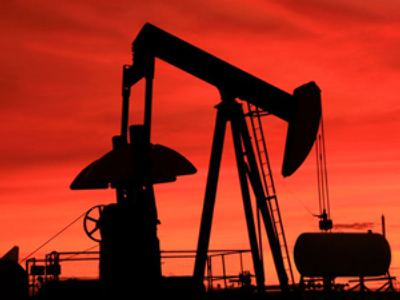 As part of the deal BP was promised a face-saving $3 billion worth of joint ventures. 22 months later, not a single deal has been announced, as analysts point to political pressure meaning Russia's grip on natural resources can only strengthen.